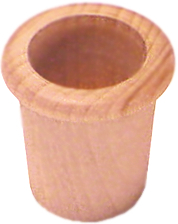 Smooth and Solid Maple. 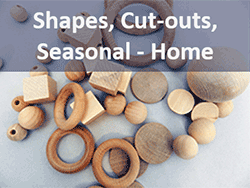 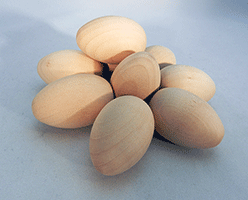 Ready finish full round or split wooden eggs and apples..
Our selection of eggs sells fast each year - so get yours today and stock up for your projects. 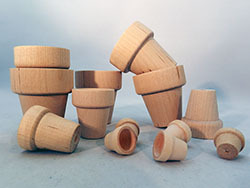 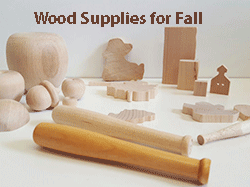 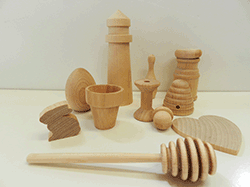 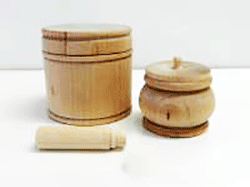 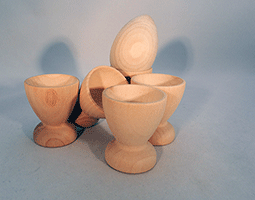 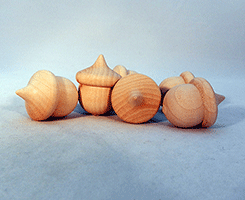 These hardwood maple apples are very well made, and the wooden egg cups are also popular accents for wood craft projects. 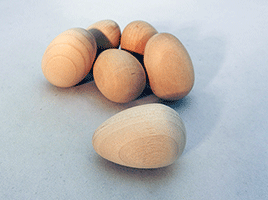 Our customers use wooden eggs, apples and acorns for children's and preschool matching games, to paint and make decorations. 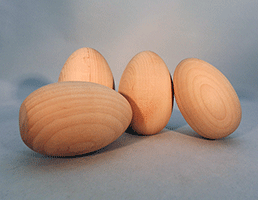 Smooth and ready to paint, the maple is a lovely grain and ready for detailed art work as well. 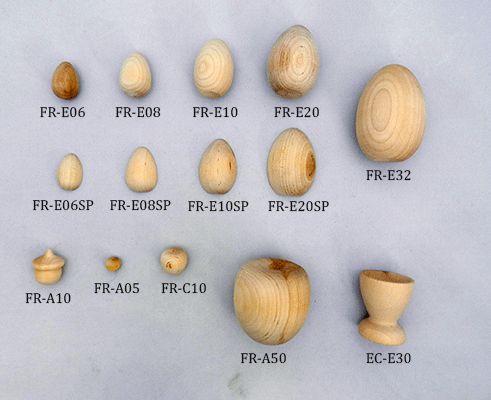 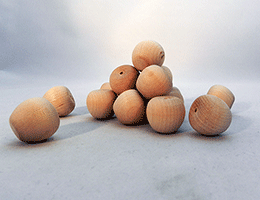 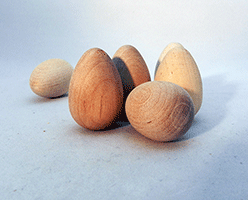 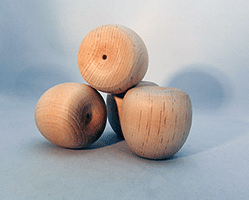 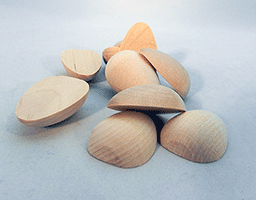 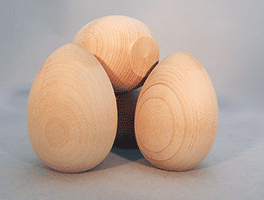 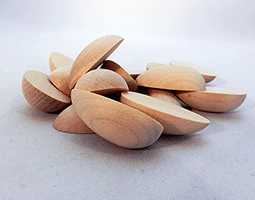 Large Wooden Egg 1-3/4" x 2-1/2"
Extra Large Wooden Egg 2-1/4" x 3-1/4"